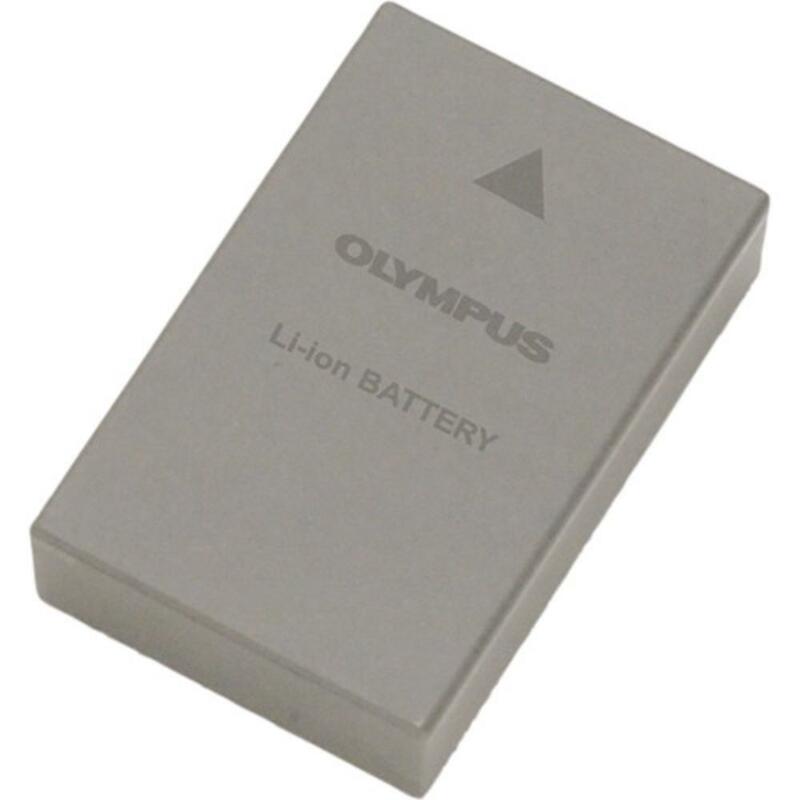 The Extra Olympus BLS-5 Battery for the Olympus OM-D E-M10 camera is a good backup battery when out in the field. It is lightweight and doesn't overcharge. Note that this spare battery does NOT come with a spare charger. This spare battery does not come with a spare charger.